Developed by Bloober Team. Published by Aspyr. Released on Feb. 16, 2016. Available on PC (reviewed) PS4, and Xbox One. Review code provided by publisher. 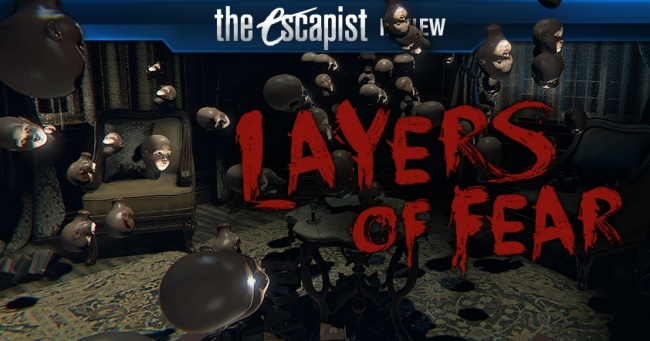 In August 2015, Layers of Fear entered early access on Steam. 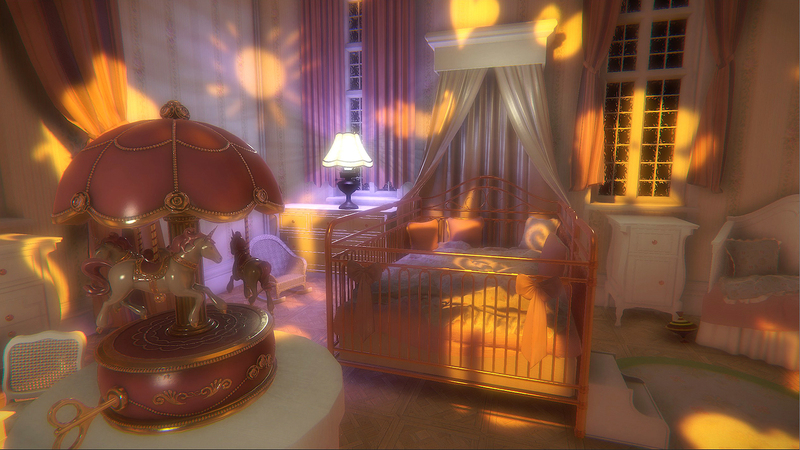 The feedback from the public helped the game developers at Bloober Team create an unforgettable affair in the final release. 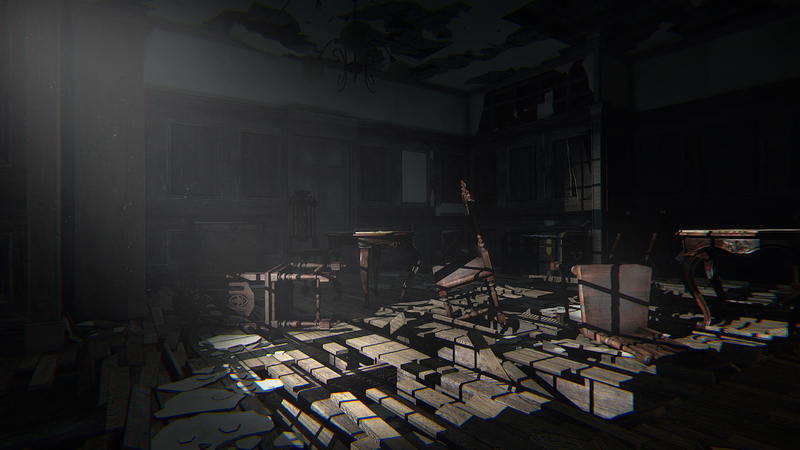 As a horror game, strikes the fine balance that's demanded from the genre. Games like Amnesia: The Dark Descent and Outlast had limits to their setting and the shock and awe they deliver. Layers of Fear makes a powerful story that doesn't grow too complicated or drag on longer than necessary. It gives enough control to the player to feel involved in the nightmare that plunges them into artist's madhouse. You play a nameless artist amidst the finishing touches on his masterpiece painting. It all takes place in his mind's eye and the continuous shift of reality at his nineteenth century manor. For the game's six chapters you hunt down items that he thinks are key components to completing his work. A piece of human flesh, crushed bones, and a dash of blood for good measure. The aim is to determine what's real and what's the artist's illusion. You explore the man's mind and memories as it becomes clear his career obsession made him go insane. The type of scares in this game are always unexpected as the artist's imagination has no limits. The Slender game series popularized the jump scare, which has terrifying things jolt into your view without warning. 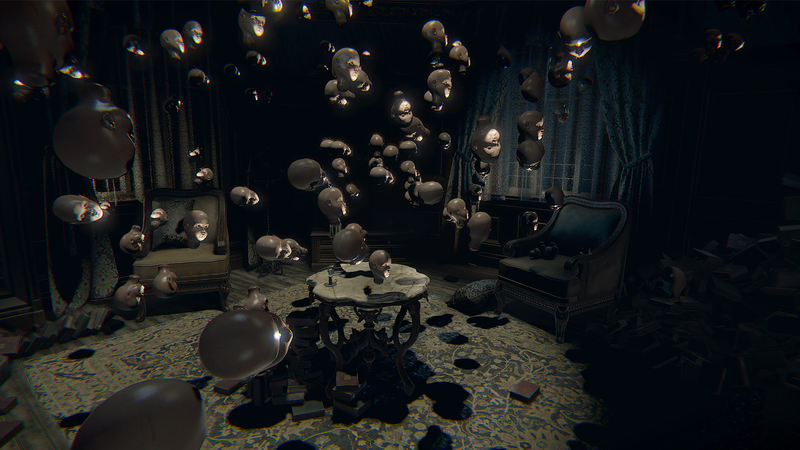 While Layers of Fear uses this technique to a degree, it decides to push the boundaries of expectations into new territory. Oddities like a man made out of books and infinite garlic cloves falling out of a painting you need to see to believe. It captures the essence of what it means to be a man whose world is falling apart. The means that the player controls the game helps to build a connection to the story. 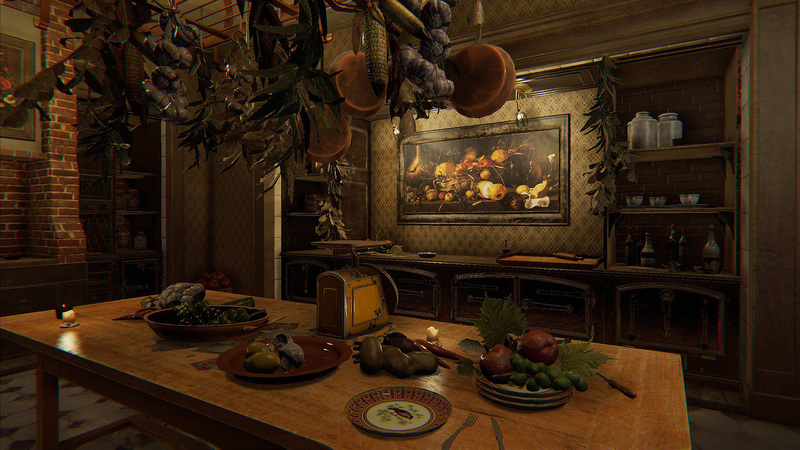 The prologue lets you explore the artist's home from the perspective of reality. 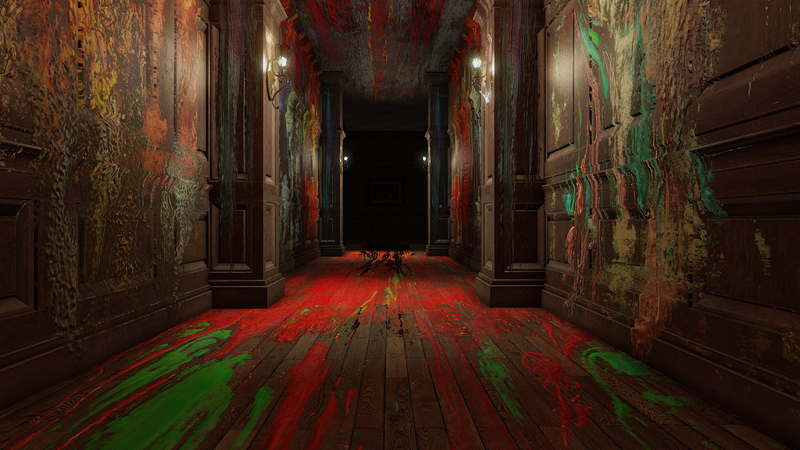 Interacting with doors and objects in Layers of Fear is similar to the control scheme of Amnesia: The Dark Descent. You hold down the left mouse button and slide to open a drawer or move it in an arc to swing a door open. These small details make the mundane actions seem realistic and add variety to interactions. 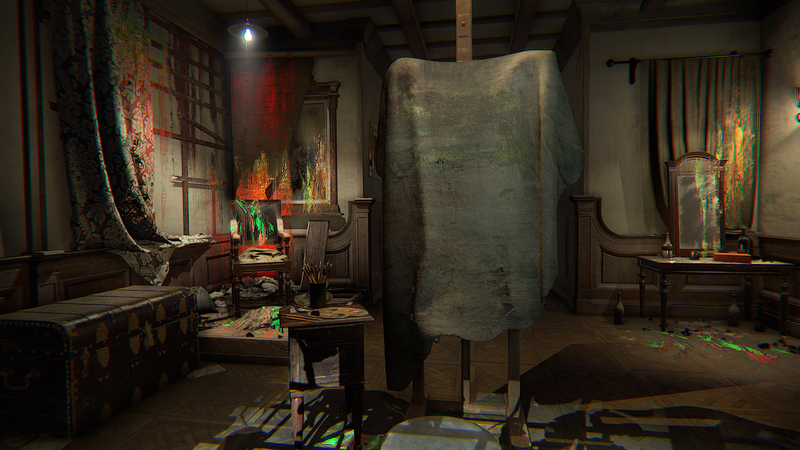 Layers of Fear's atmosphere fuses gameplay and story into a detailed setting. Interactable mementos from the artist's past contextualize the events going on in his mind. 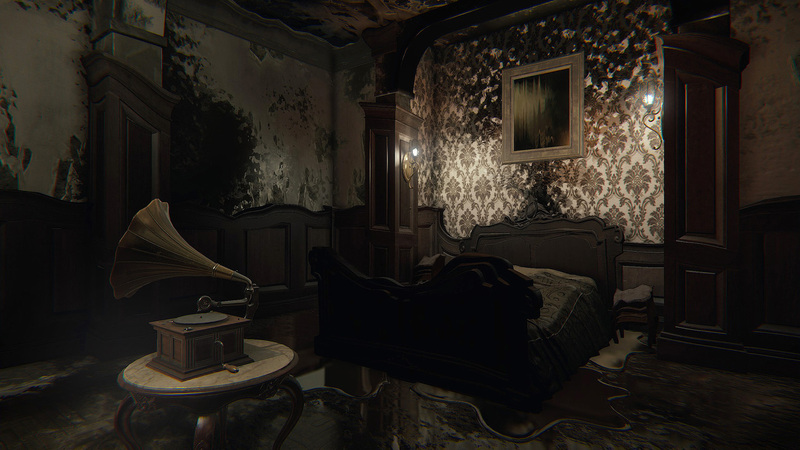 Layers of Fear rewards you for probing every corner of the rooms you visit. hidden notes and information for doing so. Two dimensional objects range from letters to newspaper clippings and product advertisements. There are two sets of collectible items alongside that. The first is a scrapbook album collection of photos and notes from your wife. The second is a series of rat drawings drawn by the artist. They symbolize the two ways of life that tore the artist apart. He loves his wife and daughter, but he also holds onto his art passion to try and support them. That conflict of interests is what spurs the tragedy of how things fall apart for the artist. Picking up specific three dimensional memory items will trigger an associative dialogue flashback. These moments peek into who the artist was, and the monster he became. You'll feel sad when looking at a pile of broken brushes and hearing the artist's lament about talent. You'll feel joy when you pick up a collar and reminisce about the day this artist bought his daughter a dog. Uncover a booze flask, and you'll feel a chill as he calls it "medicine". These sequences show you the motivations of the artist and what he cares about the most. The wide range of the artist's voice actor is remarkable. Layers of Fear slowly assembles the artist's past by peeling back the curtain little by little. Over time, you'll understand the relationship between the artist, his wife, and their life tragedies. Even minor roles have a rich purpose and lend meaning to the plot. You see the artist's role as a father to his daughter. His talent agent, doctor, and even a hostile art critic show up at points. Their outside perspective gives you a glimpse into how the real world sees the artist's life. Even the walls are a canvas, shown by the artist's daughter who evidently drew pictures on them. While it may seem pointless, the drawings work to tell parts of the story from her eyes. It's a great example of the originality used to tell a story in Layers of Fear. A five year old kid wouldn't write a diary entry, they would express their feelings with art and imagination. Since most things in this game take on a symbolic meaning as a representation of the artist's mind, the child's artwork represents the impression the artist believes he made on her. The daughter's cartoons are a superb example of making story and atmosphere work together. 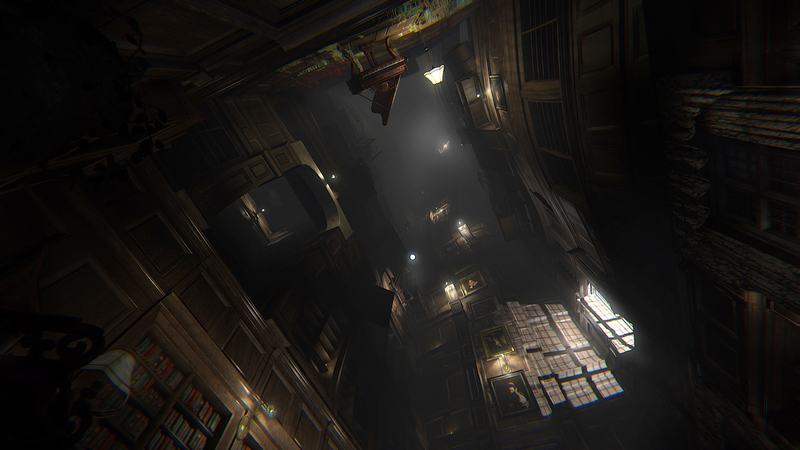 Layers of Fear's atmosphere fuses gameplay and story into a detailed setting. The game has zero loading screens during the artist's mind journey and that maintains a feel of consistency. Much like how the 2014 film Birdman or (The Unexpected Virtue of Ignorance) is one continuous shot with no cuts, Layers of Fear presents all the different layers together. This allows subtle details like the boom of thunder and the sound of rain coming in from outside to draw focus. Walk on the glass from shattered bottles of alcohol and you hear the crunching noises. The artist's bad leg makes him move slowly as he climbs stairs. You look at a collection of creepy dolls on a nearby shelf, and there's a sinister look in their eyes. The small things help factor into the mood of how fear gains true power. It's by feeding that sense that sense of doubt and distress over time, not giving a cathartic jump scare repeatedly. This game is great because it makes the player look around the house and find things to be scared of on their own. The fantasy world of the artist's mind doesn't have to follow the rules of reality. 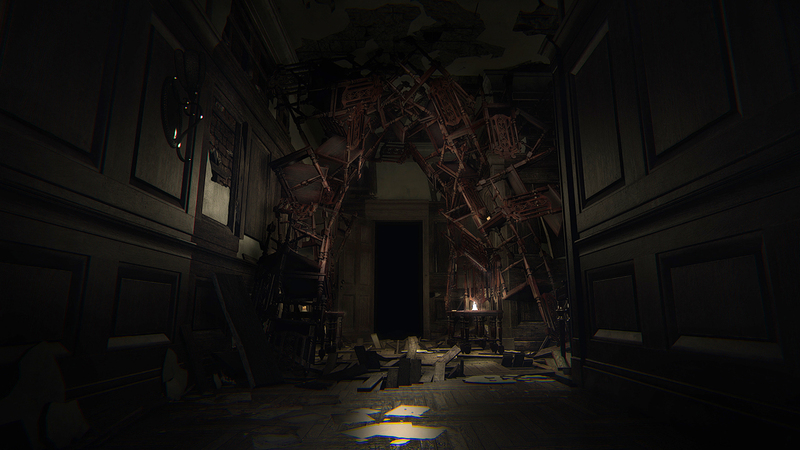 Layers of Fear changes the level's environment at will, transitioning you between areas and twisting the landscape without warning. No auditory cues makes guessing what scare happens next impossible. Claustrophobia sets in when you move through hallways that come closer together the further you go. You might go through a door, only to see a wall in its place when you turn around. You could look down a hallway and it suddenly shifts into a spiral. The room itself can melt into flashing colors while eyes stare at you from all directions. It sounds crazy recollecting about a piano that barrels towards you from the end of a corridor. It's hard to describe your ceiling disappearing into a void of paintings and bookcases. But that means Layers of Fear achieves its goal of making you scared as a player, instead of just existing as something scary. The true masterpiece is the endless struggle to create art. Jump scares and predictable tricks in horror games won't work anymore. The story of the artist is intriguing while still making you feel tense and uneasy about what you see. 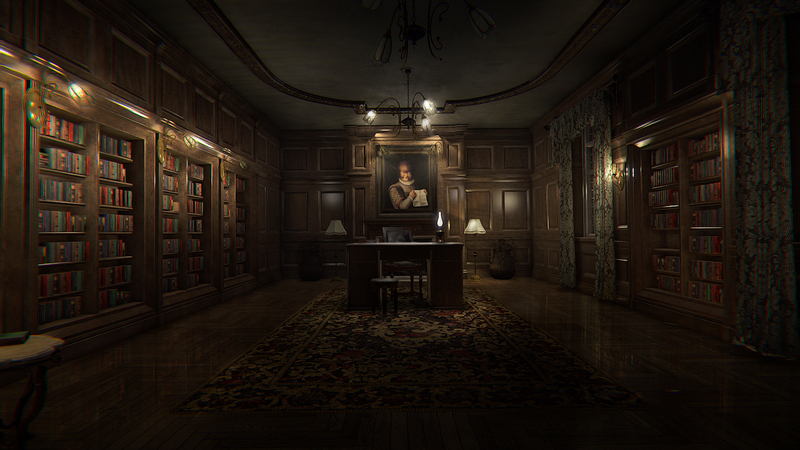 Layers of Fear made story, gameplay, and atmosphere work together in harmony. 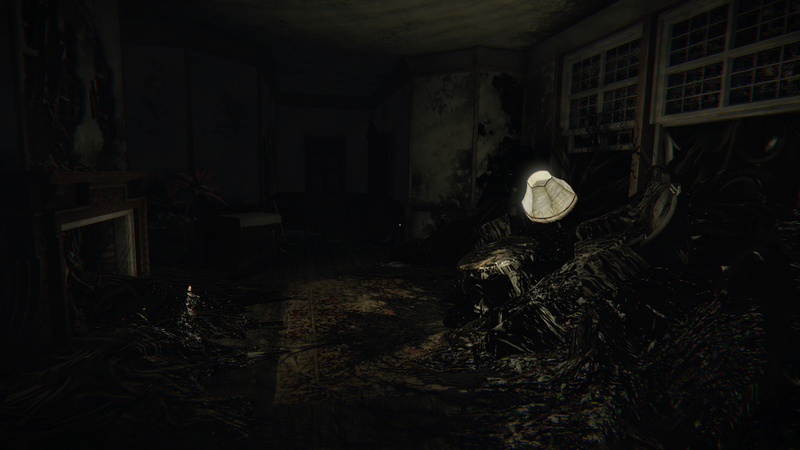 Bottom Line: Layers of Fear goes into the mind of an insane artist and creates a horror game magnum opus. Recommendation: People who like the setting in P.T. would love going through another reality defying house of spooky sights, but this is a must-see for psychological horror game fans.